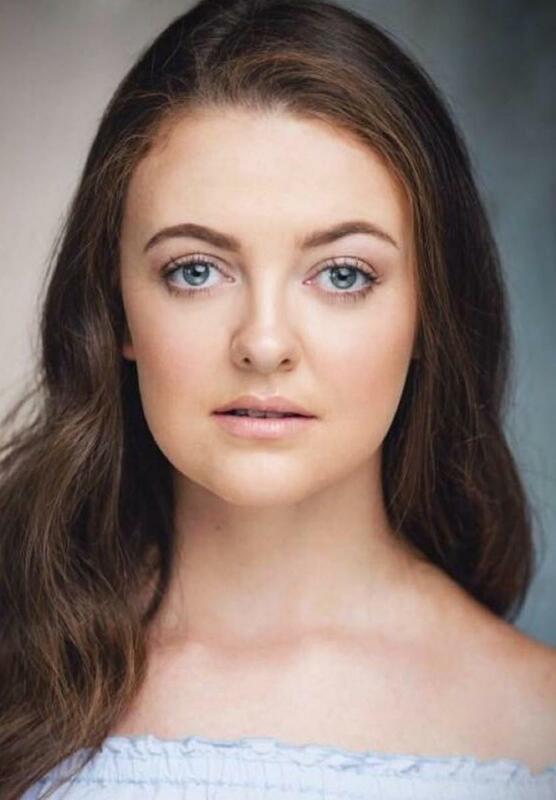 Lucy Aiston trained at Newcastle College and the London School of Musical Theatre. During her training, she was cast in Spring Awakening as the featured role Wendla and as dance ensemble in Redhead at The Bridewell. Whilst still training she was cast in The Little Mermaid Asia Tour. Since training her credits include Missy Rascal in Lia’s Guide to Winning the Lottery Perfect Pitch workshop, Gramophone Girl in The Guinea Pig Club Perfect Pitch workshop and as a Lead Vocalist on P&O Aurora Cruise Line and Lucy is now thrilled to be making her West End debut in Trioperas.